GEMMA and CircuitPython: More Adafruit Learning System Updates « Adafruit Industries – Makers, hackers, artists, designers and engineers! We’ll be updating most of our “classic” GEMMA guides on the Adafruit Learning System to provide example CircuitPython code for the new board along with the original Arduino sketches, and bringing the latter up-to-date where needed. GEMMA M0 can run either one. 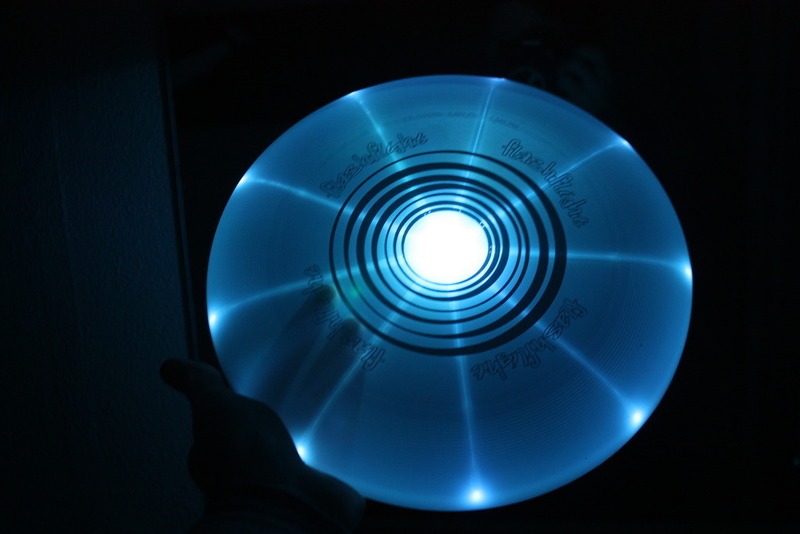 A NeoPixel Blinkendisc — Customize a Flashflight or other suitable flying disc, and throw blinky programs at your friends. 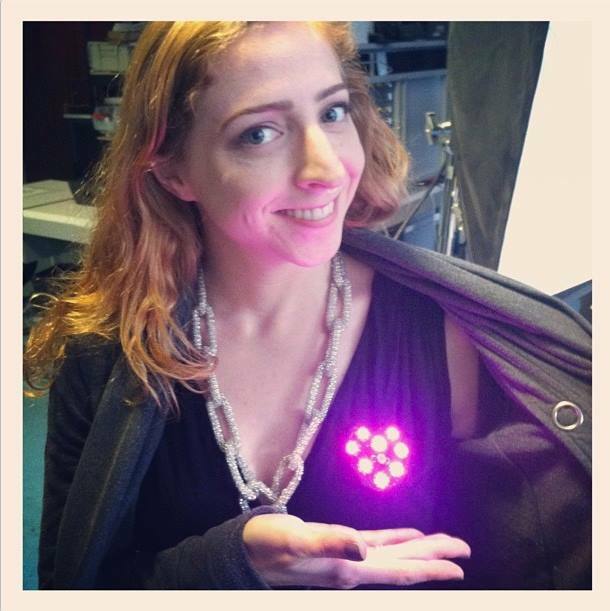 Light-Activated Pixel Heart — Wear your heart on your sleeve! Or at least on your lapel. This light-up heart display uses a light-dependent resistor and GEMMA, Adafruit’s tiny wearable electronics platform. 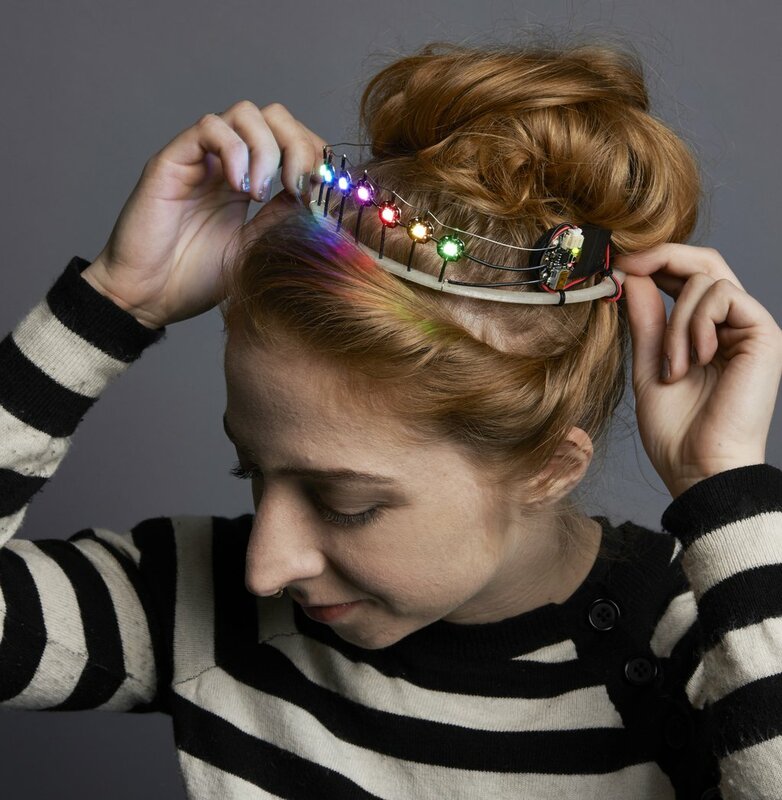 NeoPixel Tiara — You can make a crown of light for prom or your birthday this year! A few free-wired NeoPixels make you the cyber-pageant queen. 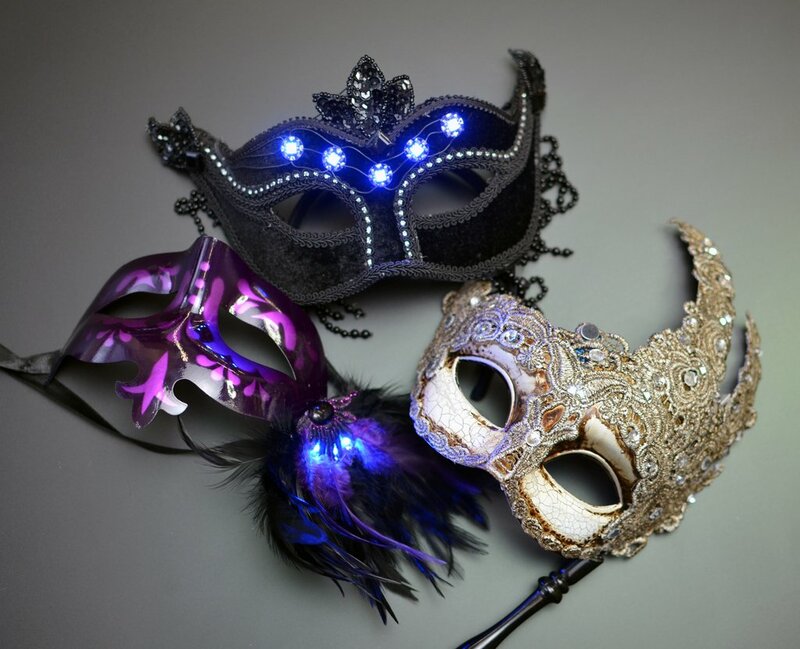 LED Masquerade Masks — Got a costume ball coming up? Learn to adorn masquerade masks with LEDs, three ways! This guide will show you how to make three masks at different difficulty levels: Super Simple Sequin Mask, NeoPixel GEMMA Mask and Audio-Reactive Mask. Trinket / Gemma Mini-Theramin — Snuck a Trinket guide in there! But this project works equally well with GEMMA. 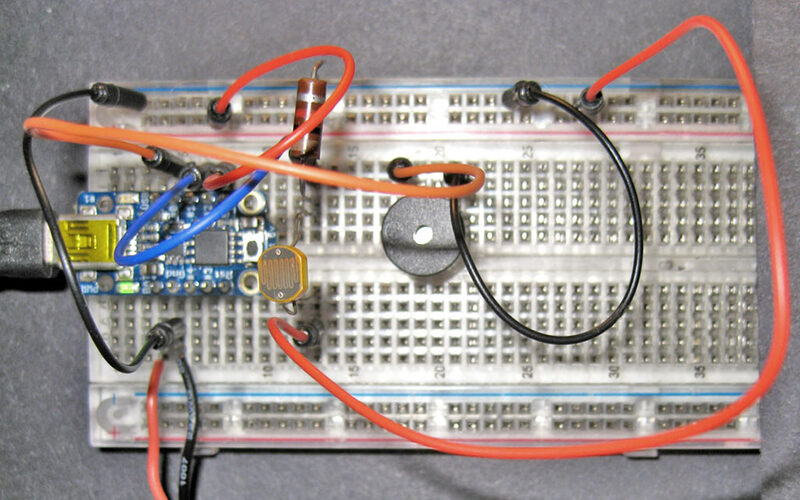 Make music with tiny microcontrollers and varying light levels.